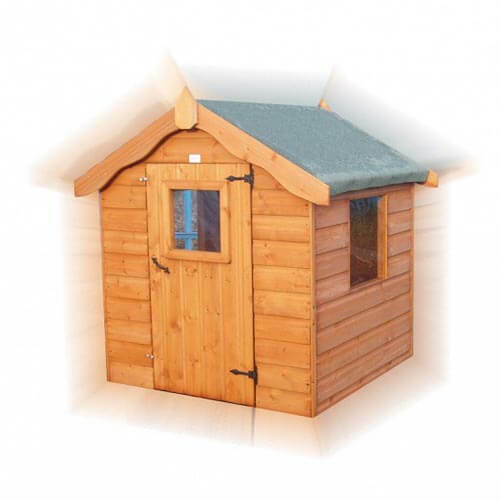 The Toddlers’ Retreat is a high quality playhouse, made using the best quality redwood pine sourced from a well-managed, sustainable forest. This is a great quality product, made from high-quality wood, which allows your children to give vent to their imagination as they become whatever they wish in the safety and comfort of their own personal space. It also has safety features such as windows in shatter-proof acrylic, rather than glass.